Have you ever downloaded or used a health and fitness app? If you have, you are certainly not alone! VicHealth has found apps are still incredibly popular in Australia, with over 30% of people using apps to try to improve their health and wellbeing and 42% of people trusting the health advice from their smartphone apps. 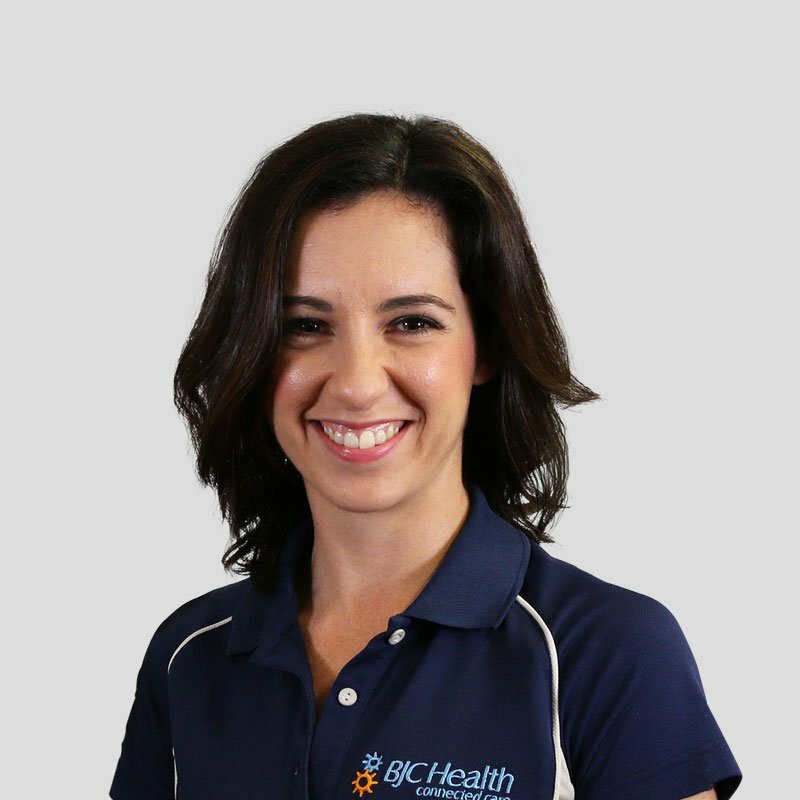 Being an Exercise Physiologist, I've used a wide range of tools and resources to help my clients improve their health and wellbeing over the years. Motivation to exercise, eat well and sleep well is not easy to find and sustain, and still remains to be one of the biggest challenges I face with my clients. It was with much interest that I read the research released recently by VicHealth and Deakin University which looked at the effectiveness of apps in changing behaviour. The research found that most apps don’t have the necessary features to help improve health and wellness. Not surprisingly, they are therefore encouraging all of us to exercise caution when downloading health and wellbeing apps. Now despite these results, I'm not going to give up entirely on apps. Nor am I going to get my clients to delete all their apps immediately. I just think this research supports the notion that creating and sustaining changes to behaviour is hard work! And like any good tool, its about using the right app at the right time, to help address or improve or monitor the right behaviour. Marcus is a keen runner who has been seeing me to help manage some niggling knee pain. Part of his management has involved starting some strengthening exercises to complement his regular running. Marcus has enjoyed using the Physitrack app which we use to deliver our exercise prescription. He likes logging and reflecting on what he completes in his strength sessions. He likes the accountability the app brings, and also that it is a platform that we both share! He likes to occasionally complain about my exercises which has added to the interaction between the two of us. I think he likes to keep me in the loop with how he is going. For Marcus, the app has helped him keep consistent in performing the necessary strength exercises to keep him running. Katrina is seeing me to help her in managing her shoulder pain, and she recently told me should would also like to reduce her weight a little. She recently shared with me that her wine intake had increased over the summer months and she understood this had likely impacted on her weight. She and a friend happened to find an app that works by using tokens to track behaviour. Now what we both like about this app is not only does it help you monitor your choices, it also encourages the individual to reflect the next day as to whether the drink of wine (or insert the behaviour you are trying to reduce) was worth it. So a few closing remarks to help you in your quest for behaviour change. Understand clearly what behaviour you are actually trying to change. Is it sleep? Portion control? Increasing your step count? Consider what type of monitoring/recording will motivate and inspire you! Not all of us (myself included) work well with constant reminders, notifications and data. Reflect on what has helped in the past when you tackled something new. So what do you think? Does the research surprise you? What app's have you found helpful in staying fit and healthy? Never exercised but keen to start?